This one night surpasses the value of 30,000 nights. The most authentic account of the occurrence of the Night indicates that it can occur on any one of the last ten, odd numbered nights of Ramadan, 21, 23, 25, 27, 29. We should strive to stay up at least on the odd numbered nights of the last ten days. If we can’t manage that then let us pray at least on the 27th night. If one prays on all of the last odd numbered nights then there is more chance that one may have caught this most powerful night and the reward is of over 83 YEARS OF WORSHIP! Subhanallah! Most will not even live upto that age! Laylatul Qadr is the night the Qur’an was revealed so we should spend much of the night reciting it for we will gain 700 hasanah or more by reciting each letter! One should strive and do their utmost to gain the mercy of Allah especially in the odd numbered nights of the last ten days. If one leaves Ramadan without gaining the mercy of Allah then surely they are the most unfortunate ones and are the biggest losers in this world and the next. “Allahumma innaka ‘afuwwun tuhibbul ‘afwa fa’fu ‘annee” (Ahmad, Ibn Majah, and Tirmidhi). Abu Huraira narrated that the Messenger said: “Whoever stands (in prayer) in Laylatul Qadr while nourishing his faith with self-evaluation, expecting reward from Allah, will have all of his previous sins forgiven.” (Bukhari and Muslim). We should sincerely repent for past and present sins with the intention of not repeating them again and ask of Allah Ta’aala to help us prevent ourselves from doing them again and ask Allah to perfect our characters and to help us improve ourselves in everyway possible. The Prophet peace be upon him said: “Whoever draws near to Allaah during it (Ramadaan) with a single characteristic from the characteristics of (voluntary) goodness, he is like whoever performs an obligatory act in other times. And whoever performs an obligatory act during it, he is like whoever performed seventy obligatory acts in other times.” – Sahih Ibn Khuzaymah, no. 1887. In this most blessed month of Ramadhan all good deeds are multiplied by 70 or more. 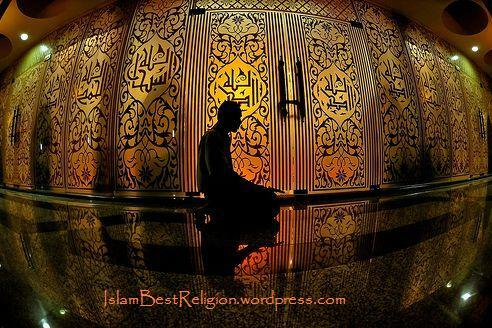 Every Nafil one prays one will gain the reward of a Fard Salaah and every Fard Salah is the reward of 70 Fard salaah. Subhanallah what other time of the year is this possible? NONE! So let us make the best of these precious seconds and pray as many Nafil prayers as is possible! This is a very rewarding prayer that we should pray on each of the odd numbered nights. 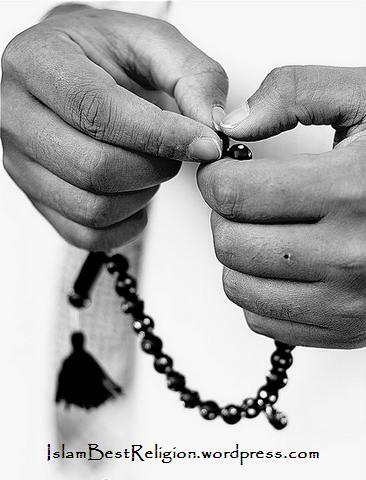 Ibn al Mubarak says: “The tasbih prayer is a greatly desired act and it is desirable that one should punctually observe it and never neglect it. We should glorify Allah night and day, especially in the last odd nights. We should be very busy in Dua as much as we can especially in the last 10 odd numbered. The place of duaa is so high to Allah, that the Prophet(Sallallahu Alayhi Wasallim) had said: “Nothing is more honourable to Allah the Most High than du`a.” [Sahih al-Jami` no.5268]. So then will we not make Islam a FULL part of our lives? 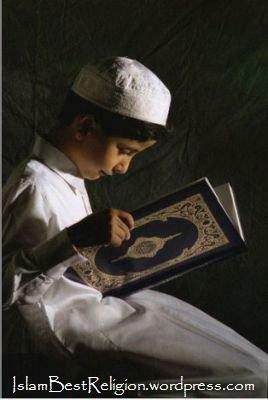 This is our best opportunity and if we don’t take it and death comes to us then surely we will regret it for ETERNITY! MashaAllah, very nice post. May Allah reward you for your efforts to remind us.